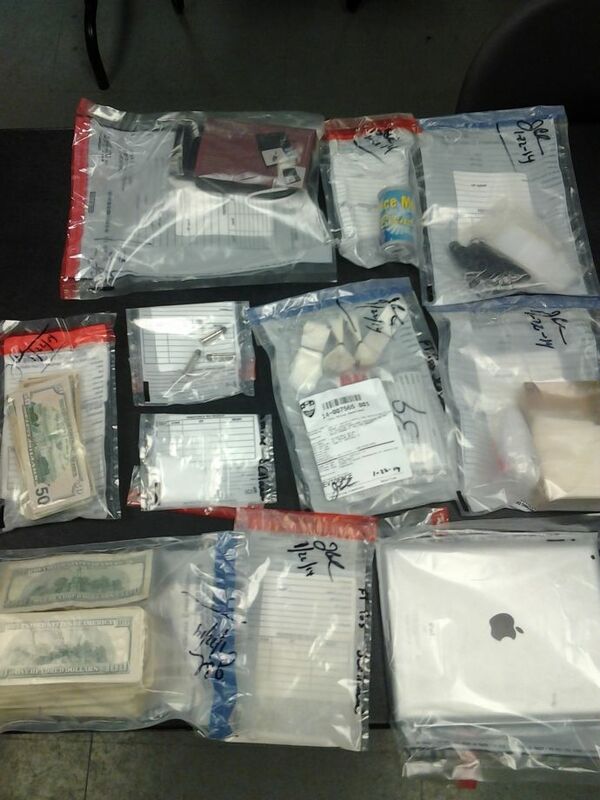 Hoboken Patch reports another six month drug investigation in the Hoboken Housing Authority produced an arrest for heroin and various weapon charges. The arrest on lower Jackson Street and investigation follows another where well over a dozen suspects were rounded up and charged with a variety of drug related crimes working in tandem with law enforcment agencies outside Hoboken. Police gained access to the apartment building without incident, seizing “numerous” bags of packaged heroin, “various types of handgun ammunition” and $5,000 in cash believed to be drug proceeds, according to authorities. This arrest clearly took place inside the HHA and the six month investigation means the battle for the streets escalates to further penetration targeting a resident for dealing hard drugs while living inside the housing authority. Federal guidelines do not permit residents to remain in its housing following serious arrests and convictions. inside the Hoboken Housing Authority. Talking Ed Note: The rumor mill inside the Hoboken Housing Authority has responded with the typical backlash when parties perhaps unrelated to the drug dealing opt to use arrests for their own ends. One source notes not part of the HPD or City Hall highlights that reaction to the escalating take downs of drug dealing in the HHA, saying it's being called part of a plan by the mayor to tear down the buildings. A regular cycle of rumormongering when political factions are not getting the desired control they see within the "fiefdom" of the HHA campus is to claim the mayor is seeking to bulldoze the buildings. One of those suspected voices has direct links to the previous roundup of alleged drug dealing suspects and was a very public supporter of the previous Executive Director. Business as usual is over. The new investigative pressures on hard drug dealing at the HHA has everything to do with a new attitude at HPD under new management not an agenda to tear down buildings emanating from the mayor's office. A big hat tip to Hoboken Police Chief Ken Ferrante and his management team. Godspeed.